Paradise Valley is an upscale neighborhood, bordering Scottsdale, nestled between the striking views of the McDowell Mountains and Camelback Mountain. It is an appealing, prosperous community known for its affluent real estate, extravagant golf courses, shopping, and assortment of cookeries. Paradise Valley may be small, but it is one of Arizona’s primary tourist destinations because of all the lavish full-service resorts and amenities. 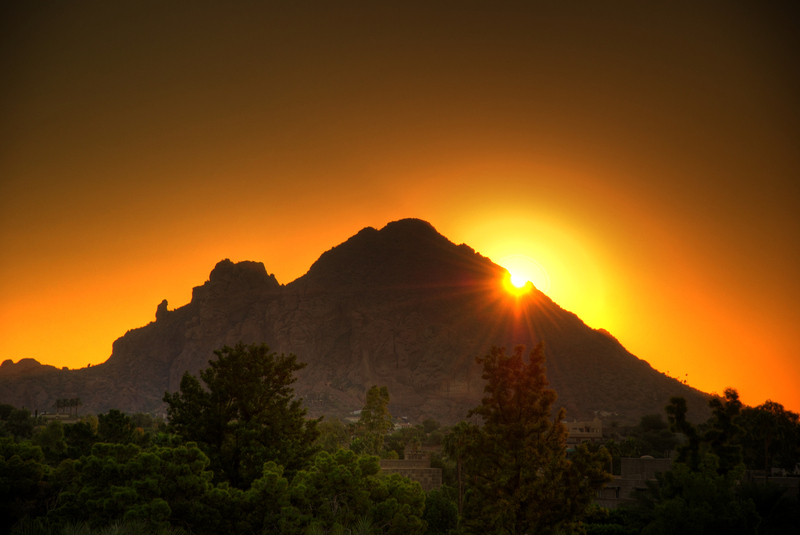 Paradise Valley is located in a popular area because Phoenix, Scottsdale and Sky Harbor Airport are only minutes away. Paradise Valley truly has something to offer for everyone! Paradise Valley is a great place to raise your family; young occupants attend the Scottsdale Unified School District. Or this area can be a perfect place to retire and spend your days on the Camelback golf course or relaxing at one of the many luxurious resorts close by.